Excitingly for the first time in 2019 the Ballarat International Foto Biennale will launch its NEW PHOTOGRAPHY AWARD. 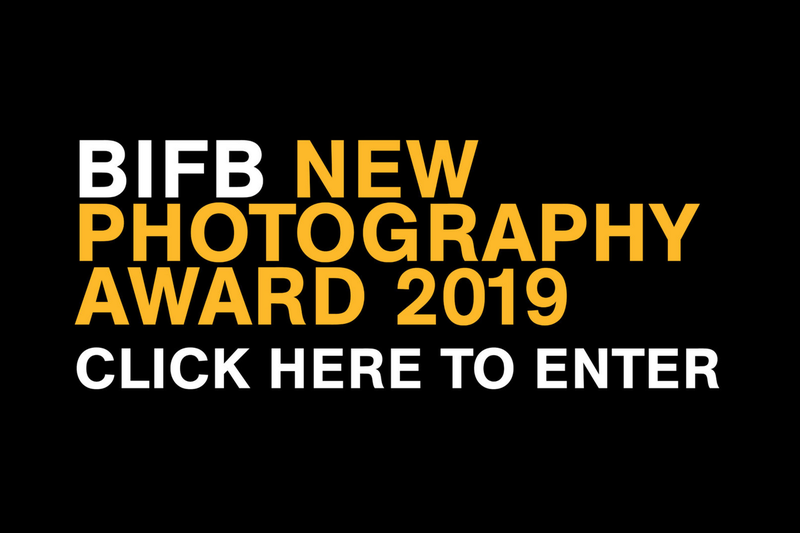 This award places the focus on young photographic artists working throughout the Asia Pacific region; seeking to find those whose work is beginning to receive critical attention and deserves to be seen by international audiences. A selection of up to 6 artists will each receive a solo exhibition within the 2019 core program in a venue alongside other finalists, and receive one-on-one support from BIFB curators in the realisation of their exhibition.